The Biomedical Micro & Nanotechnology Core (BMNC) is envisioned as a nexus point of innovation at the micro- and nanoscale that embodies the mission statement and efforts of QBI, UCSF Schools of Pharmacy and Medicine, and the Department of Bioengineering & Therapeutic Sciences. It strives to be a key enabler of imminent therapeutics development through the use of material exploration, manipulation, and discovery. The BMNC provides scientists, engineers, and clinicians from both UCSF and surrounding Bay Area community a place to train and work together to develop medical devices, drugs therapies, and therapeutic applications that will ultimately improve patient lives. The BMNC facility offers an environment and staff that foster and assist in design, fabrication, technology integration, testing, and training. Enabled applications include linking soft biomolecular structures to hard material surfaces for biosensors, array technologies, and development of new smart medical devices, topographically and chemically patterned hard and soft substrates for microfluidics, cell patterning, targeted delivery, and tissue engineering. There is technical expertise in the rapid design, production, and characterization of nanomaterials and microstructures and equipment for the development of lab-on-chip prototypes, engineered drug delivery systems, and smart microsurgical tools. There are two separate cleanrooms with a combined working area of over 1000 square ft. 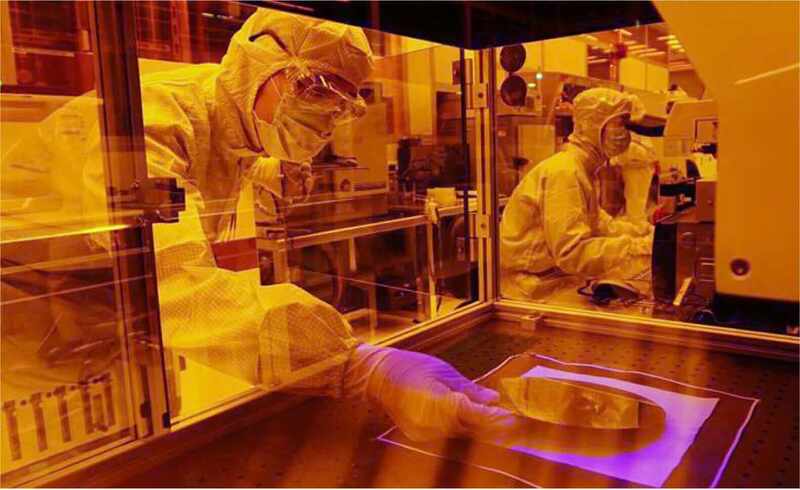 The cleanrooms house equipment for photolithography, wet chemical etching, polymer spin coating, plasma treatment, wire bonding, wafer dicing, parylene deposition, and replica molding services.